Tea is the most popular drink in the world after water – 70,000 cups are drunk every second! Yet, too often tea workers struggle to get a fair deal. That’s why we’re proud to be the world’s largest Fairtrade tea brand. 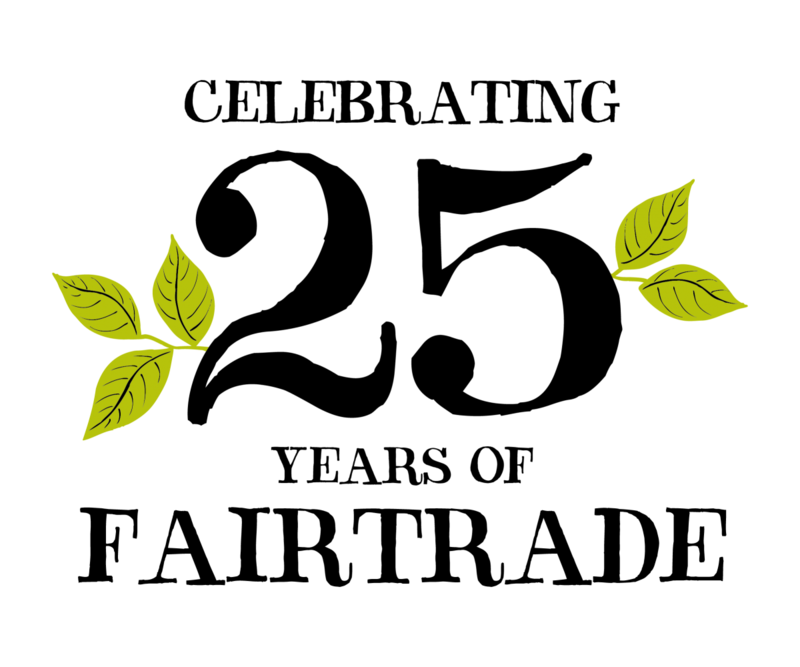 In 1994, Clipper became the UK’s first Fairtrade tea company. 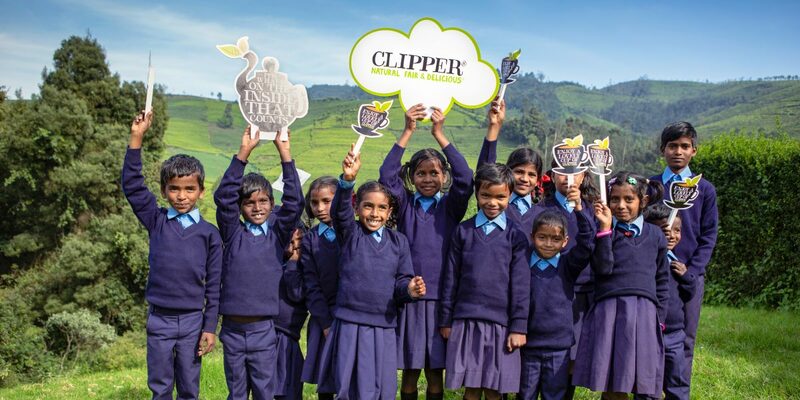 25 years later, Clipper is the world’s largest Fairtrade tea brand. By buying Clipper Fairtrade tea, you have helped us deliver over £4m in Fairtrade premiums in the last 25 years. What’s Fairtrade & Why is it Important? 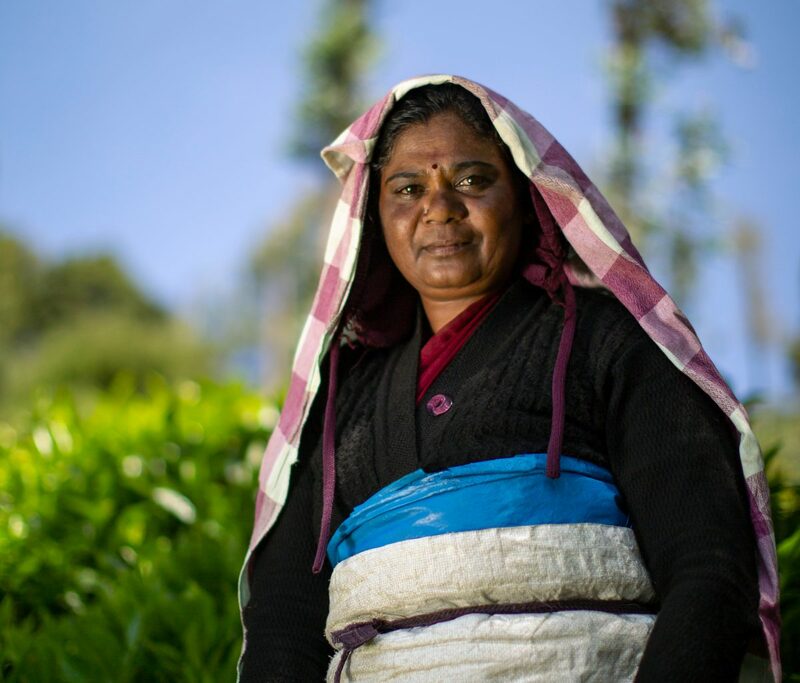 When you buy Fairtrade tea, it enables greater security, equality and opportunity for the farmers, pluckers and the lives of their families and communities – and that’s just for starters. Fairtrade supports worker’s rights and ensures that farmers are paid a fair wage. 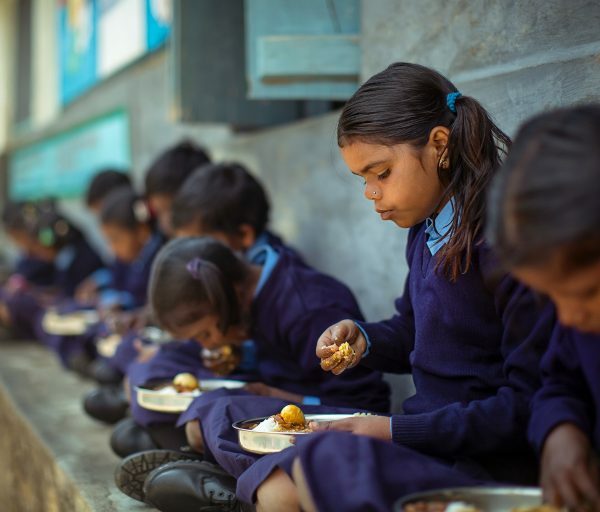 By buying our tea on Fairtrade terms, as well as paying the Fairtrade Minimum price, we pay a Fairtrade premium, an additional sum of money which farmers and workers can invest in any projects they choose to help improve standards in education, health and housing. Through Fairtrade, they can improve their working conditions and learn how to improve the way they farm and manage their environment. They can make sure their children are fed and go to school. 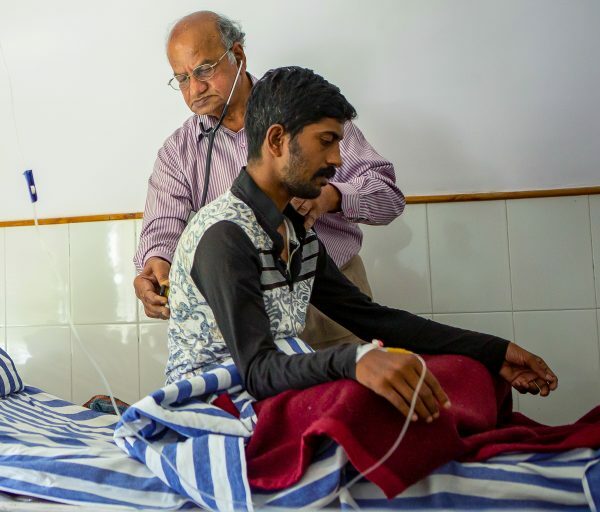 Communities can invest in clean water and clinics, improving everyone’s health and wellbeing. So however you take your cuppa, make sure its Fairtrade. Visit the Fairtrade website to find our more about all the important stuff they do. 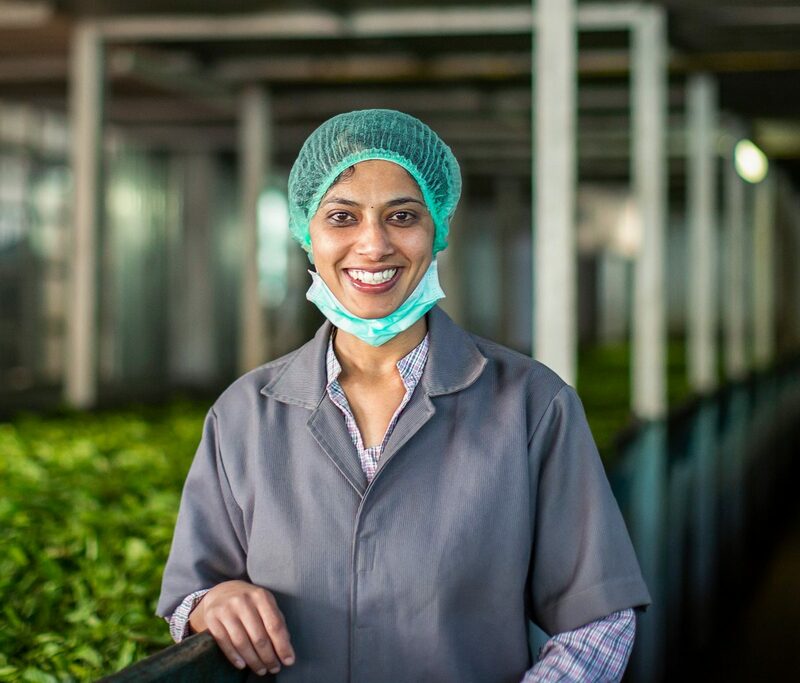 We believe that providing transparency on where we source our tea from will help build a more sustainable supply chain by empowering all stakeholders in the tea industry – from producers to workers and civil groups. Tea is a very labour intensive product to produce and workers are employed for tasks such as plucking, weeding, pruning and composting – as well as working in the factories to process the teas. More than 80% of tea pickers in Assam are women. 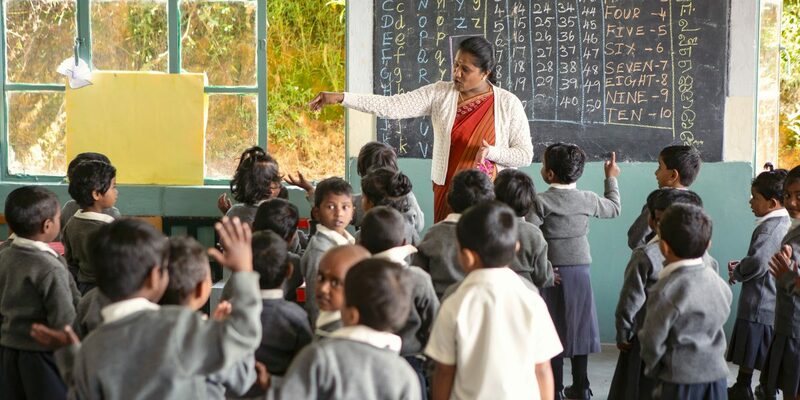 We recognise the size of the challenge but by sharing this information we hope to show how important it is for us to work only with progressive tea estates who look to improve the quality of life for their workers and their families. For example, in Assam, we only buy from 7 progressive partner estates.